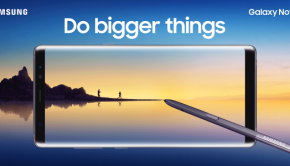 Samsung just had their annual Unpacked event and not only revealed two amazing phones, but also a lot of cool new features and accessories they are bringing to the market. 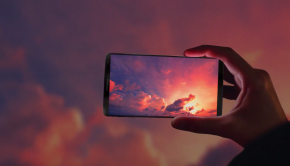 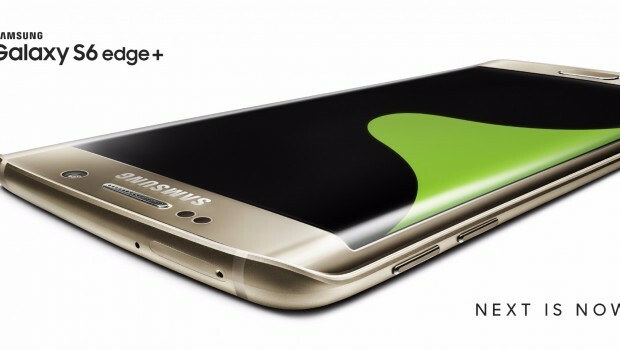 Let’s check out the newly announced Galaxy S6 Edge+! 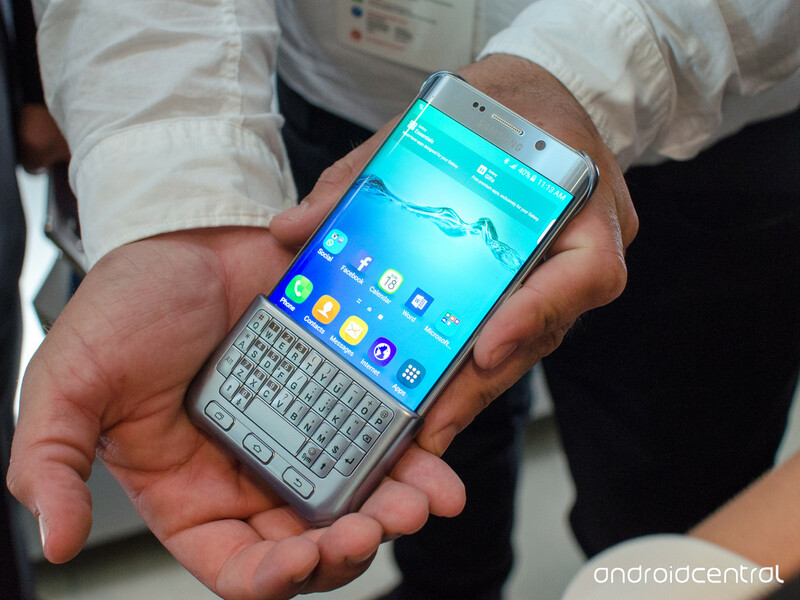 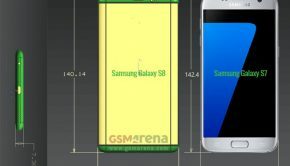 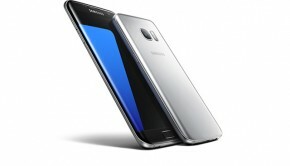 This device is almost identical to the Note 5 in terms of specs, but where it is different is in the design. 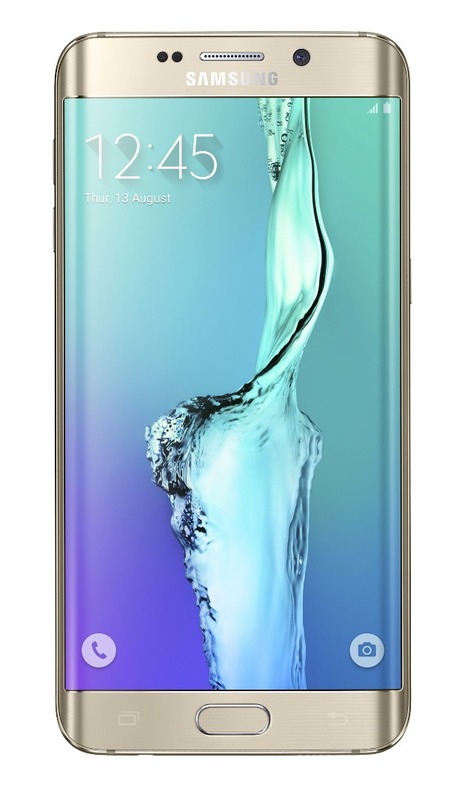 While it does feature the same metal frame and Gorilla glass on both sides, the Edge+ continues the dual-curved display of the S6 Edge. 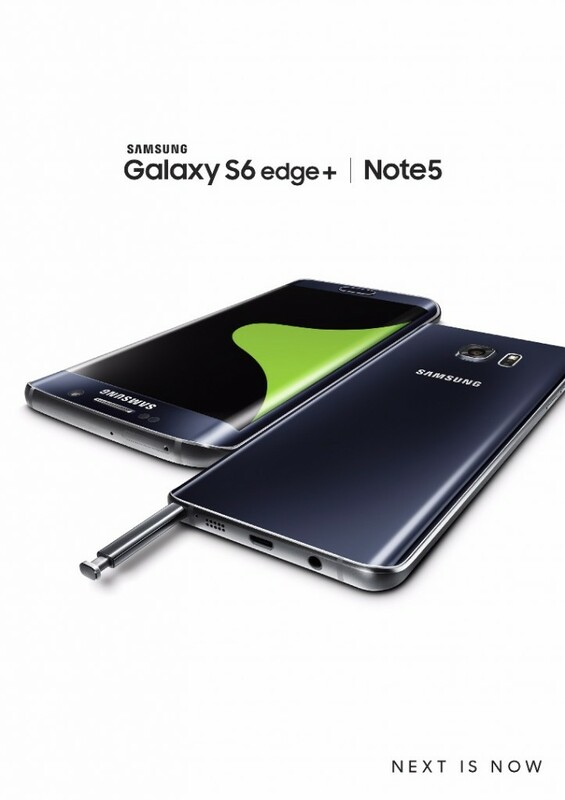 Additionally, the S6 Edge+ does not have an S Pen like the Note 5 has. 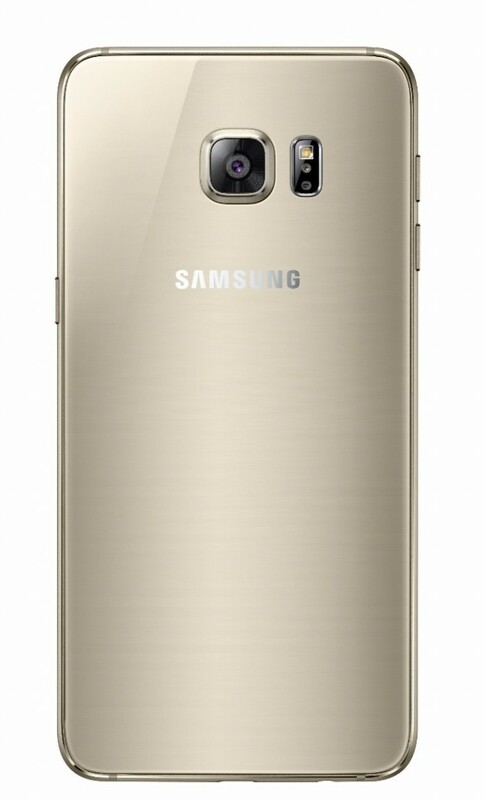 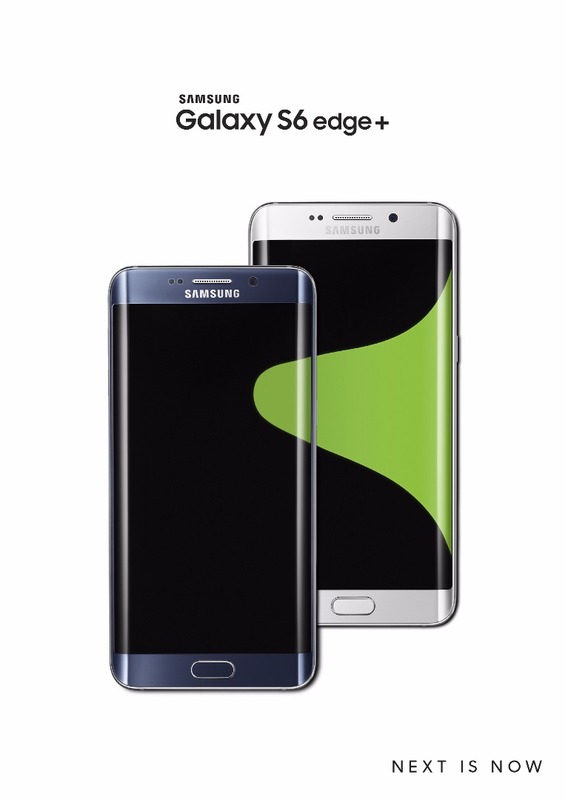 The Galaxy S6 Edge+ will be available August 21st in stores and U.S. pre-orders start today (8/13) at 3pm est! 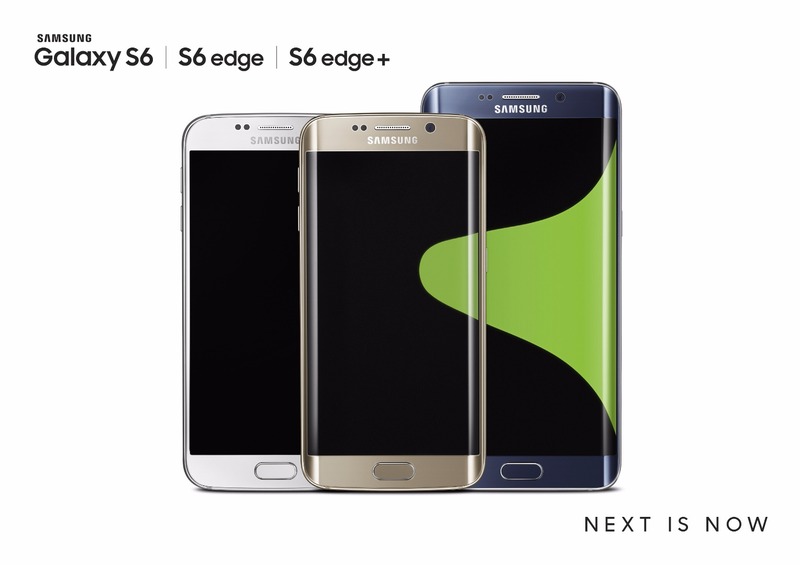 Click here to see where you can get the Note S6 Edge+! Also, click here to see the specs and images of the newly announced Note 5.